Of the overwhelming amount of Skylines you guys have submitted over the past few days, it seems that R33's are by far the minority. I'm not sure exactly why this is, but there were still a couple really cool ones that popped up. 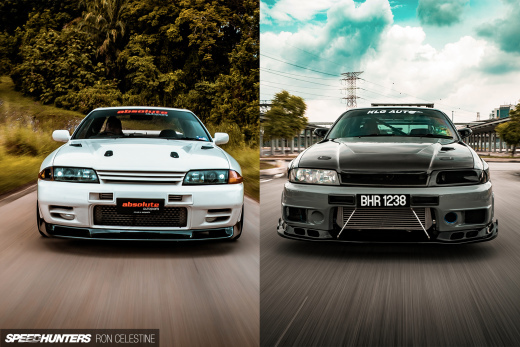 One of them is Pierre Porquier's '96 R33 GTS-T.
Pierre has kept his car simple, listing his mods as Blitz front mount intercooler, a Greddy Profec Spec B boost controller, Tein Coilovers, and a set of 18×9.5 Work Emotion CR Kais. When in doubt, simple is best. 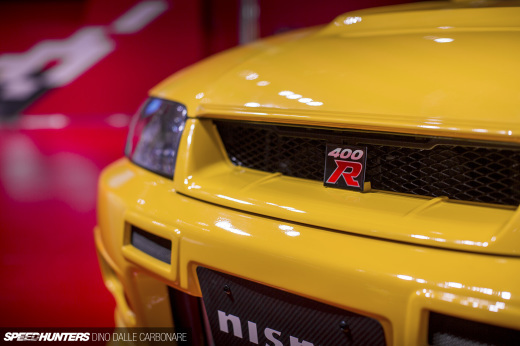 never seen that front bumper before - good pic too. Haha, looks almost the same as mine GTS-T, only buddy club P1's onstead of CR-kai's! CR-Kai looks good, but heavy! 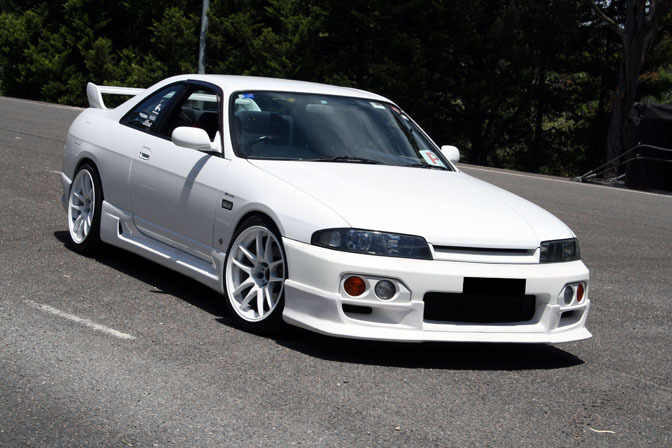 r33s are in the minority because it's the ugly body style of the 30s. the GT-S especially! The white cr-kais do look nice on there though. what a POS! function over form anyday!